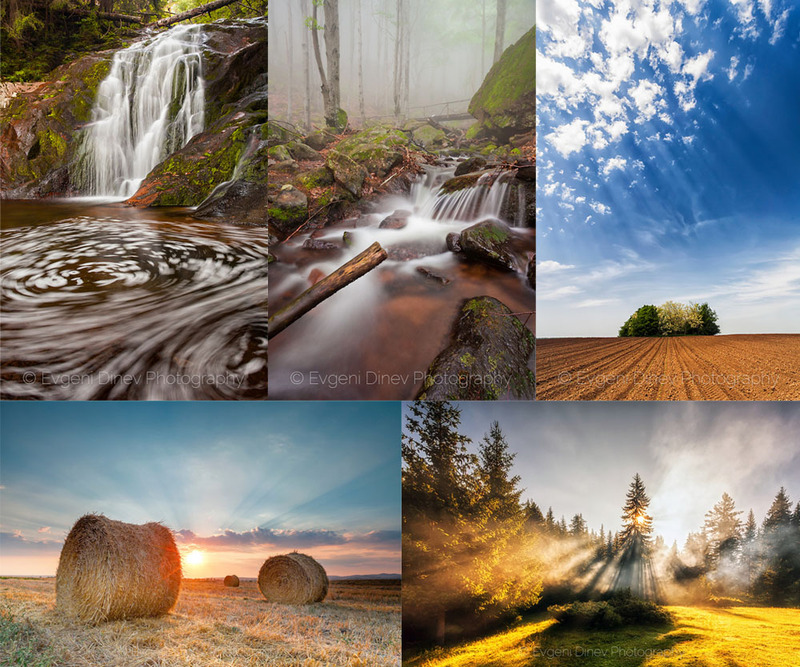 Incredible Landscape Photographer – Evgeni Dinev from Bulgaria. 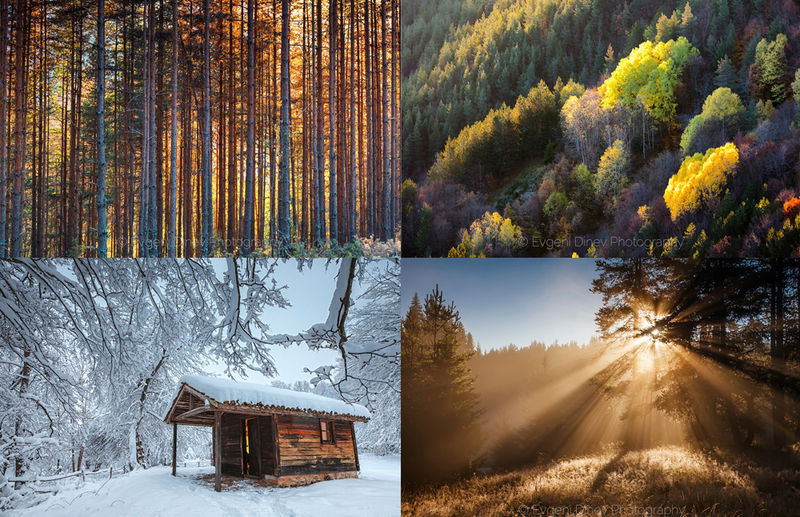 Incredible Landscape Photographer - Evgeni Dinev from Bulgaria. 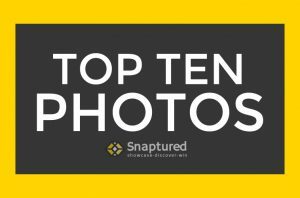 Hello, once again snaptured is back with stunning and mind blowing landscape photographer’s interview from Bulgaria, he’s been doing landscape photography since 10 years, his works have been featured and noted on webs reputed websites, read on to know more about this incredible landscape photographer…. 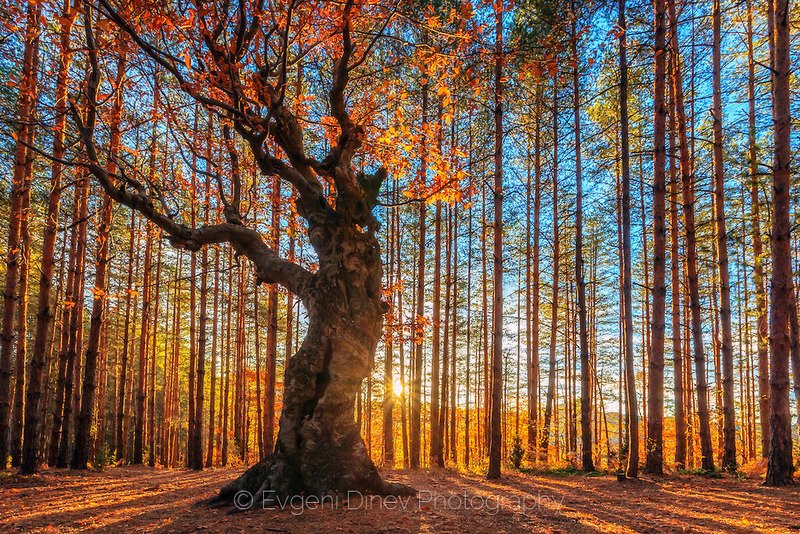 My name is Evgeni Dinev, a photographer from Bulgaria. My passion is to photograph landscapes. I do this almost from ten years and I intend to continue in the same way all my life. You have amazing talent of landscape photography; can you tell us how you got started in photography? I love to walk in the mountains. I made photos with a small camera in the beginning, but after I acquired a new bigger camera I found that I like shooting and I want to do more beautiful photos. That’s why I began to trip in the whole country to search interesting landscapes. 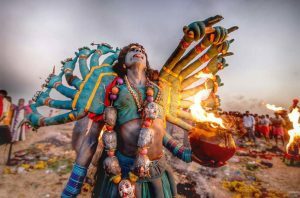 What genre of photography you mostly do? What other genre you like…. I like to shoot in nature in unusual moments and a suitable light. It could be a forest, seaside, rivers, lakes, mountains… Generally it is a landscape photography. Also I like to photograph cityscapes, rural scenes, nightscapes. Which place you like most to do landscaping, what all places you have visited? Perhaps the forest is my favorite place to photograph. I like when the forest is misty. This helps me to be more concentrate on the specific trees. It is wonderful that in the every season the wood likes completely different. At springtime everything is full of green and blossom. In the autumn the trees are very colorful – red, orange, yellow… Wintertime all is blinding whiteness. What took you to be at this level? 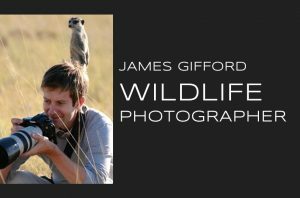 As a successful Landscape photographer? There is no doubt that landscape photography take a lot of time searching and achieving the right locations. Sometimes I have a luck, the weather is unusual, the place is great. But another time is just the opposite – dark sky or just sunny without clouds, boring sunrises/sunsets. It’s good that even in such cases my imagination runs wild and I’m able to figure out some interesting composition. 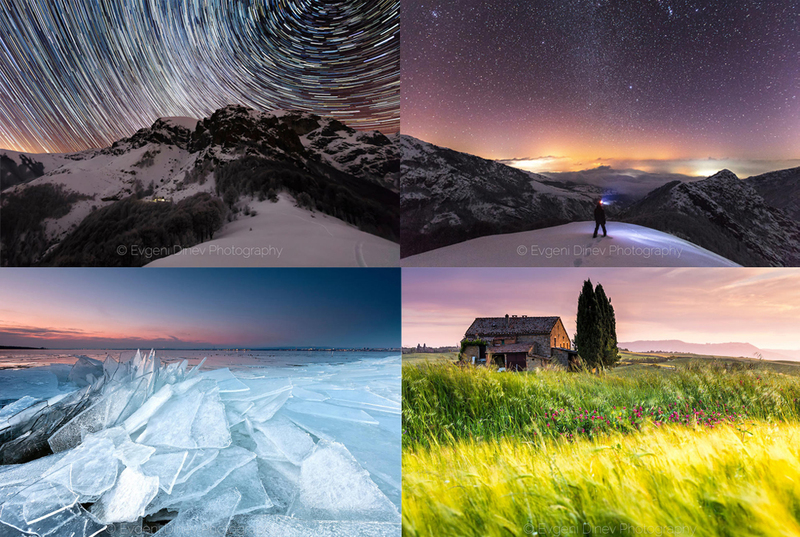 What difficulties you face in the field of landscape photography? I don’t think that can be called difficulties. To photograph landscapes is a risky deal. Sometimes I’ve traveled thousand kilometers without to take a shoot, another times the perfect shoot is so close to me. There is no guarantee that I’ll go somewhere an I going to take the photos I want. So when I going away I don’t jump in false expectations. I can’t tell which is my best photo. Because I’m very self-critical I always found something wrong. Probably this photo called “The King Of the Forest” is one of the my most distinguishing photos if I see what people like mostly. What gears you usually use for landscape photography? I always care with me two lenses – wide angle 16-35mm and zoom 70-200mm. At the moment I use Canon EOS 5dsr body. I have a full range of ND and GND filters. The tripod I take with me is Gitzo Mountaineer. What do you do when you are not photographing? I like to sport – inline skating, running. I spent my free time with the family. 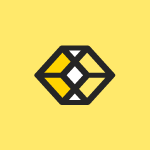 Which programs you use for editing purpose? I find everything i need in Adobe Lightroom. Sometimes I use NickSoftware filters like ColorFX. What is the best advice you can give for the young upcoming landscape photographers? Trip a lot and take photos a lot. Combine the places you want to shoot with the right light and weather conditions. Don’t copy your favourite photographers but take a time to create your own style which would inspire others. Finally, what is your goal for life? As a landscape photographer. I didn’t asking myself this question. I just want to keep taking photos and discovering beautiful and unknown places for me. I hope I will have the chance to do this wholeheartedly. I am such a fan of your work. Very peaceful and healing to ponder on, during the days i unable to enjoy the day outside.